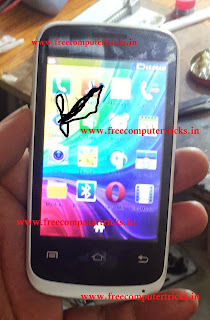 How to flash Karbonn K77 SPD SC6531 CPU? Here is the way to flash the phone using Research Download tool. As you know the phone has SPD SC6531 CPU and can be flash with Flash tool. 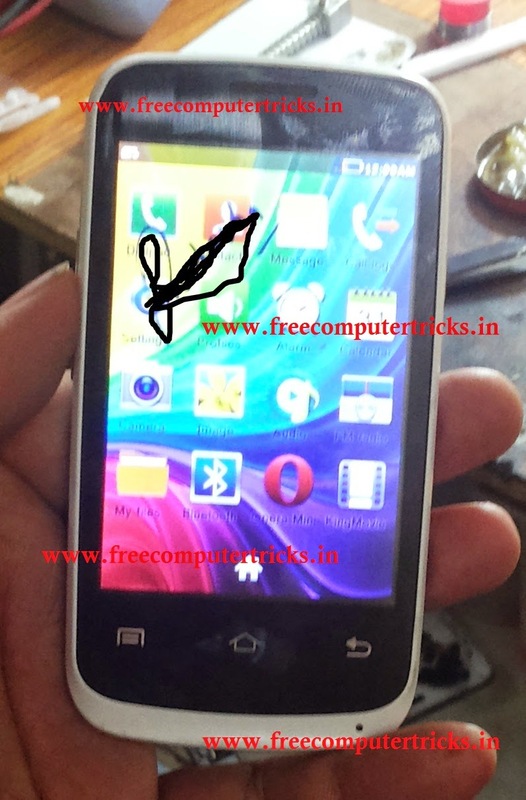 The below is the process to flash the phone, download firmware and download flash tool for the Karbonn K77. Note: Flash the phone at your own risk, we will not responsible for any damage to the phone. This flashing procedure is tested and working fine for us but try this at your own risk.